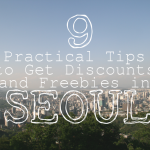 Calling out all book enthusiasts out there! It’s book fair time again, and we know that you are as excited as we are. 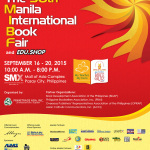 The 35th Manila International Book Fair (MIBF), one of the biggest and longest-running book events in the country, will happen on September 17-21, 2014 at SMX Convention Center at the SM Mall of Asia Complex, Pasay City. Whatever kind of book, novel, literary work, or educational material that you need, you will surely find it at the Manila Book Fair. 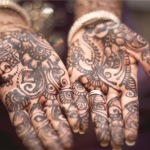 They have the various collection of books including self-help books, management books, popular novels, children’s books, art books, graphic novels, travel materials, general references, religious and inspirational titles, textbooks and many more. You will never get tired of roaming around the hall as you search for books that match your tastes. One of the reasons why you should not miss this year’s MIBF is because of the best deals that every exhibitor will offer. Apart from discounted book prices, bundled packages and freebies, the MIBF staff will also give away free tickets and t-shirt for 30 lucky readers. 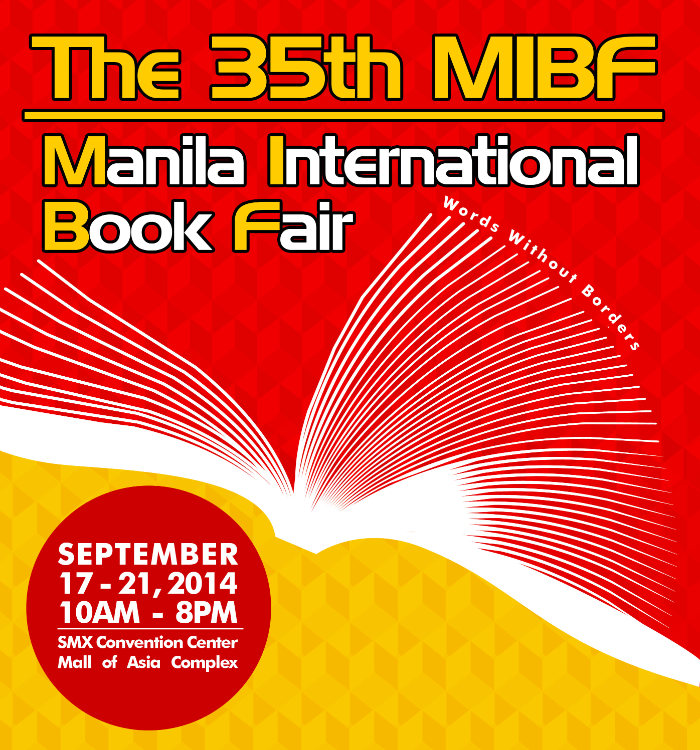 But wait, of course there’s more to get in MIBF! You better not forget the book signings and book launches in this annual tradition of bibliophiles. 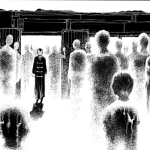 Many book creators and illustrators will be present at the event. 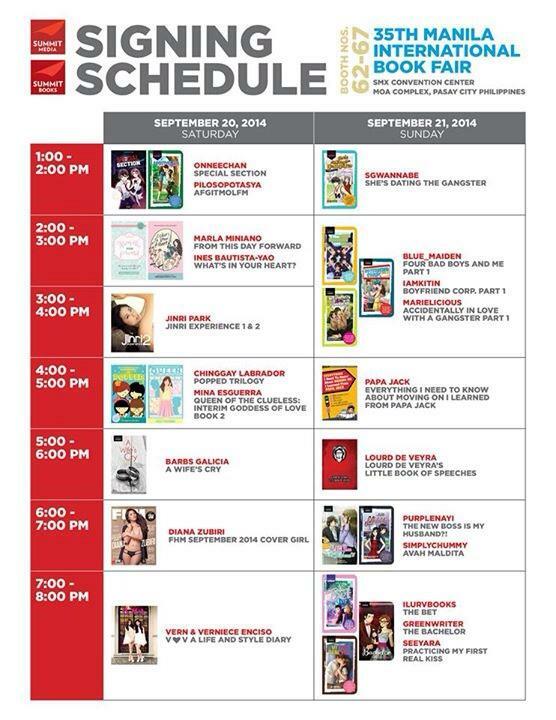 To ensure that you will get to see your favorite authors and illustrators, check out their book-signing schedule here. 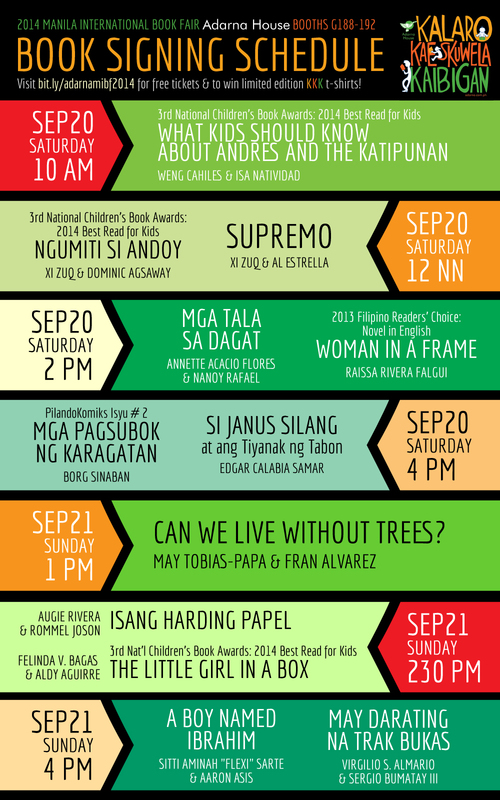 Aside from book hoarding, you can also attend other special events like storytelling sessions, art workshops, fandom gatherings, special readings, quiz bee competitions, interactive displays, and other interesting activities. I assure you every minute of your time there will be well spent. Do not miss this spectacular literary event where every self-proclaimed bookworm or in-denial bibliophiles, local publishers, book sellers, readers, cultural and academic institutions, authors, and illustrators gather together to celebrate their love for literature. For ticket price, the minimal entrance fee is Php20.00 for adults; Php15.00 for students and senior citizens upon presentation of valid ID. You can buy your tickets on site from September 17-21, 2014 at the ticket counters at the lobby of SMX Convention Center. For more information feel free to visit their website: www.manilabookfair.com.